Here's some video game news. 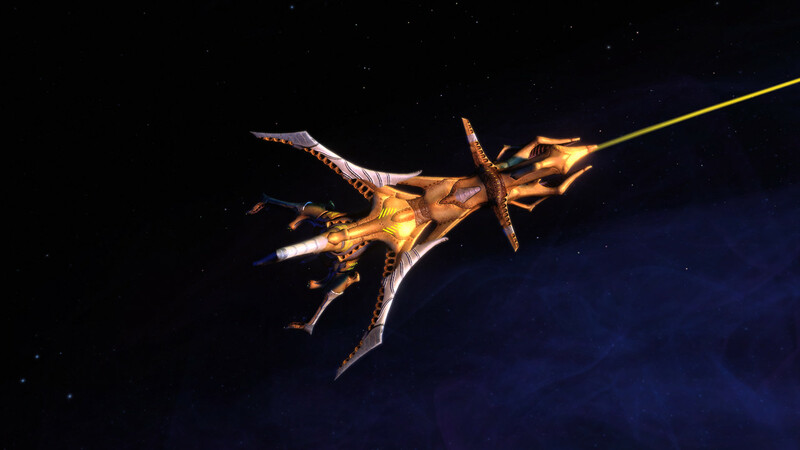 First up, Star Trek Online's latest round of updates includes a new Undine (aka Species 8472) lock-box, which introduces the usual assortment of new ships and equipment to players of the game. 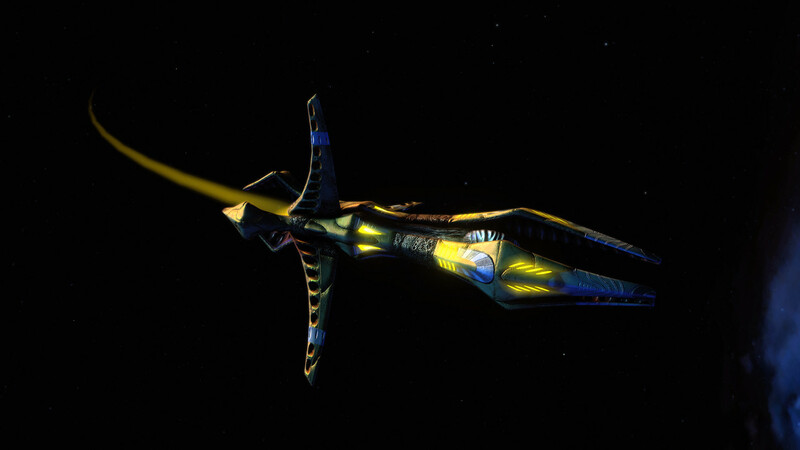 There are two Undine ships, the Nicor class bio-warship, and the Dromias class bio-cruiser. Those ships come with special abilities: The Nicor class can summon other 8472 ships to create a lower-power version of the planet destroying weapon, while the Dromias can open a portal to Fluidic Space, flooding an area of normal space with liqudiy stuff that upsets other ships. We've created this amazing galaxy generator which will populate what I think will be this big galaxy filled with content so there's always new things to explore and discover," Radoff said. 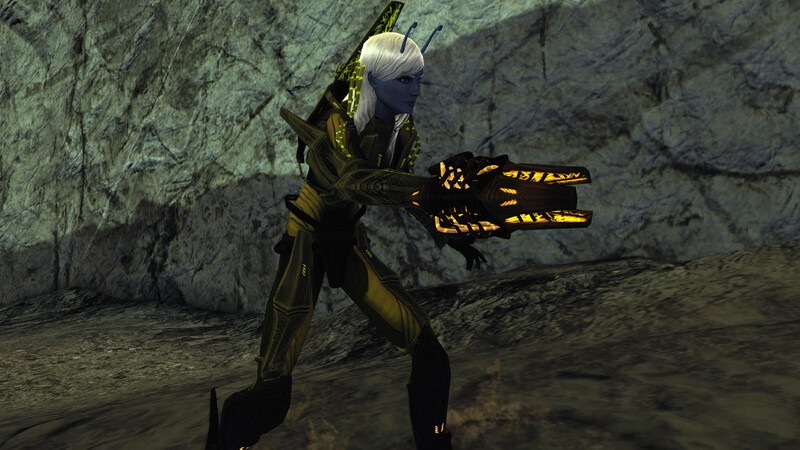 "... and as you explore you run into conflicts, but the conflicts more often than not are not necessarily resolved by a phaser or with violence. 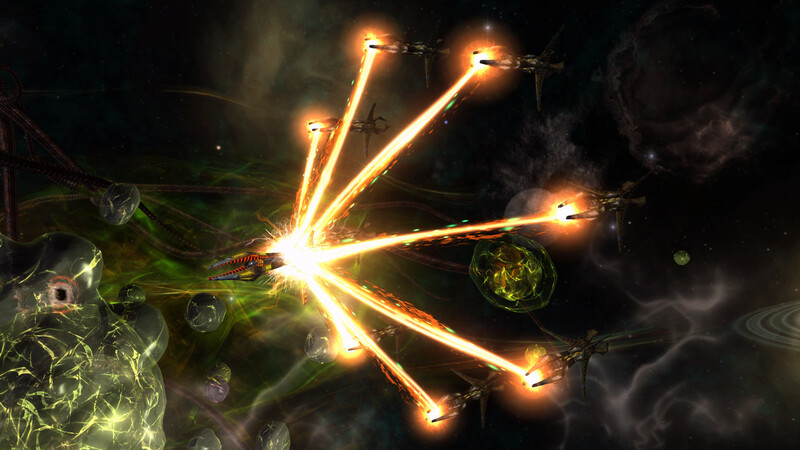 It's going to be a big part of this game, leveraging the story elements, the crafting elements, a new tactical mission system that we're developing that will have the option to fight, yes, but also science will play a role, diplomacy, other kinds of non-violent problem resolution will be part of it because that's really what Star Trek is about. It's something that historically Star Trek licenses have struggled with. People are consistently a little bit disappointed with a lot of Star Trek games, because most just become another combat simulator, with ship-to-ship combat or running around planets firing phasers at everything. That's not what we want to do.